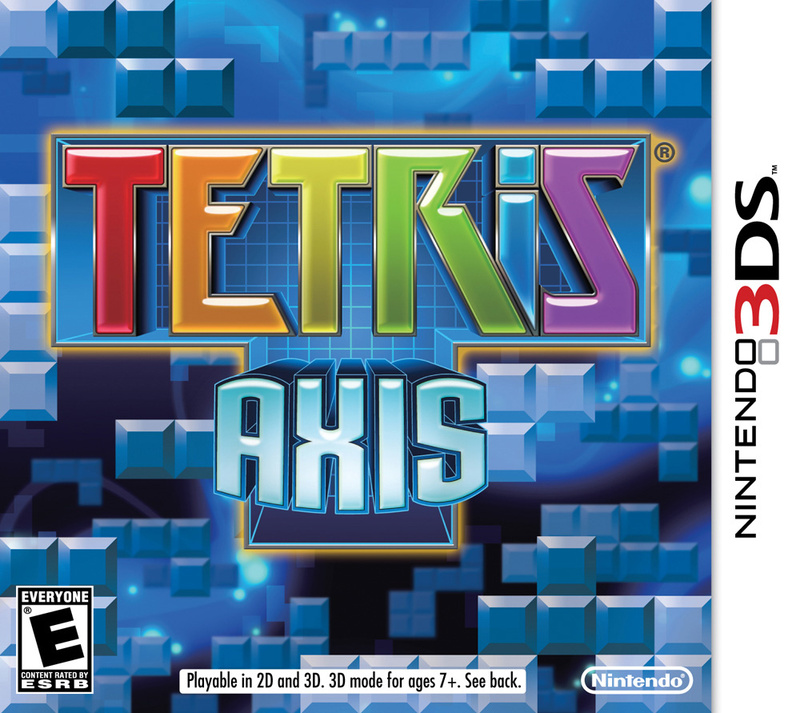 With the announcement that Nintendo had picked up publishing duties for Tetris Axis came a fact sheet proclaiming two to six player online play. Great news indeed. Fast forward a few weeks and Nintendo has updated the fact sheet with one minor change: online multiplayer will now support up to eight players for maximum line-dropping chaos, with another variant of World Battle included too. Does the promise of duking it out with another two players put this one nearer the top of your buy list? "Does the promise of duking it out with another two players put this one nearer the top of your buy list?" !Does the promise of duking it out with another two players put this one nearer the top of your buy list?" As an occasional player I don't stand a chance against most others. A video of the AR mode is needed. I can't imagine trying to play that with the tower wobbling about as you move around. Is it wrong that I'm more excited about this for the possibility of Nintendo also releasing Game Boy Tetris on VC? Does two extra players change whether I will buy this game or not? God no! I will be buying this game no matter what. I think the fact that it even has online at all is the only reason I would give this a spin. You can only do the single player for so long before it gets boring! It would be a blast to see how good I am compared to other people across the world! Still not sure if I will pick this up right away though since there are so many good games coming out and the games I already have I need to play! why are people still paying for this game?it can be played on anything today and for free. A handheld just isn't a handheld without its own Tetris. Welcome to the club 3DS. I do like multiplayer games and all, but I wouldn't care if it lacks online play. If it does, cool. If it doesn't, oh well, I can do without it. I was already planning on picking it up anyways. Just 2 more weeks! Anyways, I can't wait for this game! 3D tetris people! You can play that on the virtual boy and that's it. 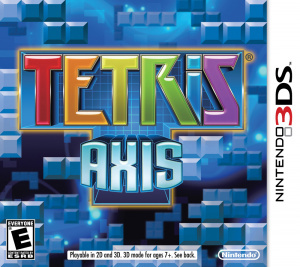 Picking this one up day 1, hopefully since Nintendo picked up the USA version it turns out a bit more polished then Tetris Party. Will pick this up... when its not $40. Liking the look of this one so far. Not confirming it yet though.